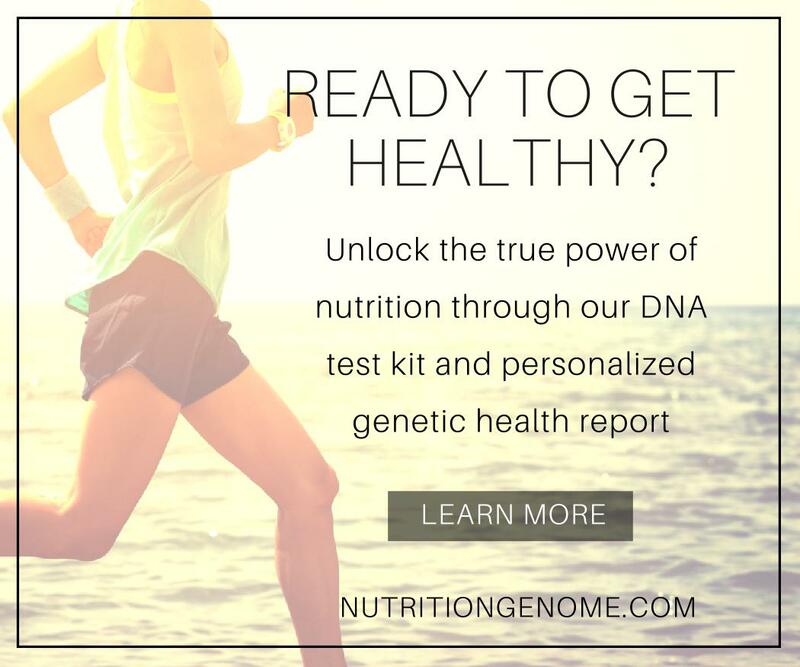 Who doesn’t want to save time in everyday activities? I dread wasting time! Well, the last few days have been super hot and humid here, and so important to hydrate! Water water water! You might recall my review of the Camelback Relay pitcher. We are loving this thing! It is used daily in our house and helps us all to drink more water. I use it to fill up the coffee machine, and to fill up my pitcher of my water allotment for the day. It saves me the time of filling up the pitcher that I use from the refrigerator (which doesn’t compare in taste) and going back and forth for a fill for the coffee machine! Time is money, right? And the speed of the fill is awesome. Want to win one? 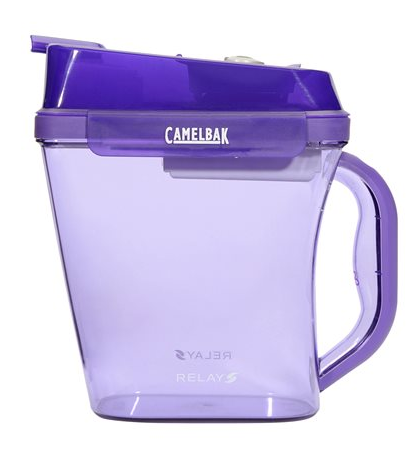 Camelback has graciously offered one reader their own Camelback Relay pitcher. Ooh, I would love one! We don’t currently have filtered water in our fridge- just one through the sink which is SO slow! 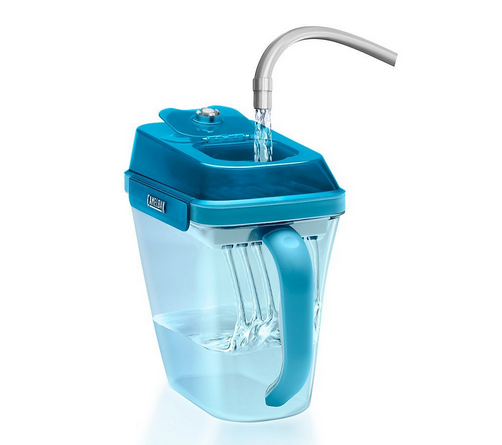 Having already filtered water to drink will be convenient to have nice and cold in fridge. We are tired of replacing the very expensive and now hard to find filters for our older fridge, so this would be very nice! We use a different brand of water purifier but I have not been satisfied with it. 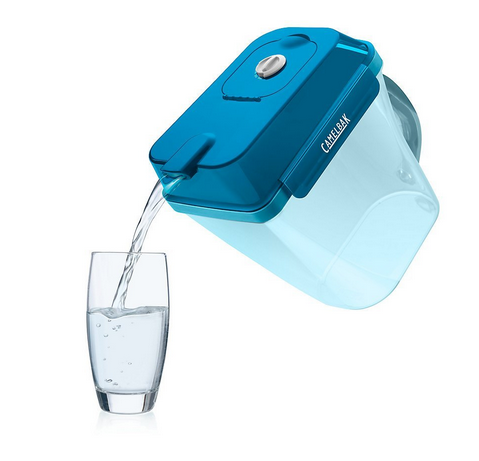 I would love to try the Camelback pitcher because we only drink filtered water so it would be used throughout the whole day! I would use this for my coffee pot for sure! It’ll save me time because I’ll always have cold water in my fridge! It’s seems like it’s really easy to use! I will leave water in the fridge! We haven’t used filtered waters before so this sounds great. I would love this because my water is heavily filled with chlorine and so we result to buying cases of bottled water. Would love to have this to cut down on using bottled water. I’ve got a lot of coffee drinkers in my household so I completely know what you mean by having to fill up different pitchers. Hopefully this will save me a bit of time in the morning and afternoons.